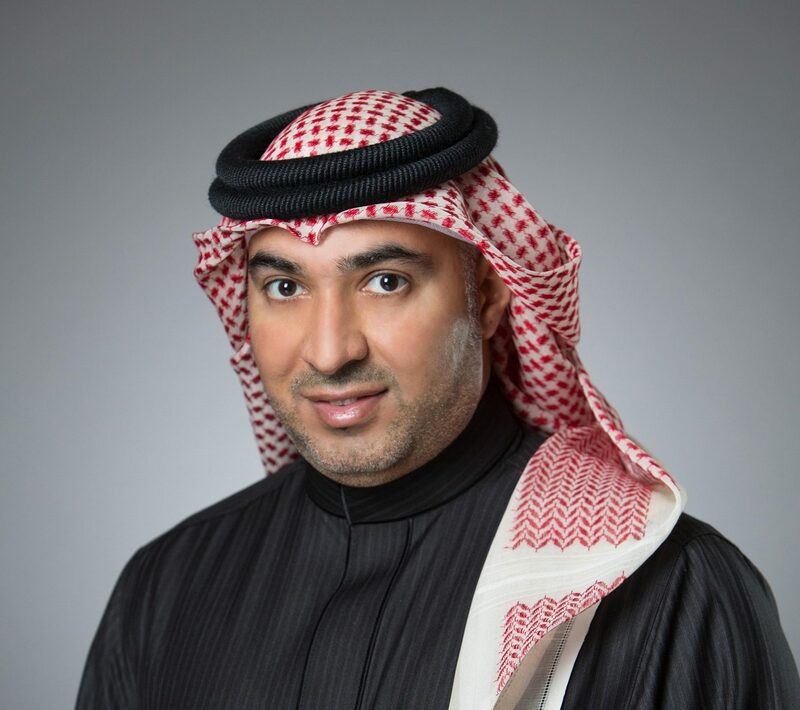 Bahrain Islamic Bank (BisB), the leading provider of Shari’a-compliant integrated financial solutions in the Kingdom of Bahrain, recognizes the appointment of the bank’s Head of Corporate and Institutional Banking, Mr. Wesam Baqer, as a member of the Finance, Insurance and Tax Committee of the Board of Directors for the 29th session of the Bahrain Chamber of Commerce and Industry (BCCI). All heads and members of the committees were selected after auditing more than 800 applications received by the BCCI. By restructuring the committee, the BCCI aims to transform Bait Al Tijjar into a platform that serves traders with different backgrounds, ethnicities and orientations. This comes as part of the BCCI’s support of the government directives to position the Kingdom of Bahrain as a hub for financial and business services.